Create all the things! 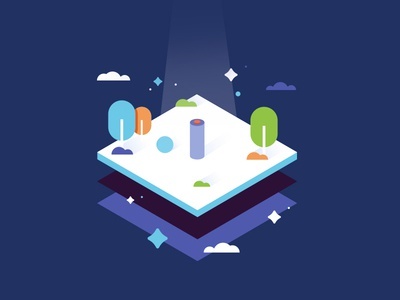 — This one of a few series of spot illustrations I've created over the past several months for IBM Cloud services. More brand explorations — A lil' late in the day but just wanted to share more explorations and ideas that I worked on. Have a good weekend y'all! Brand Exploration — Exploring some fun concepts and ideas for our brand. 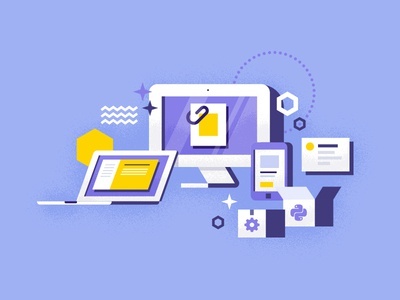 Abe.ai Illustrations — Some spot illustrations I created for the fine folks at Abe. Check out the attachment for more details! 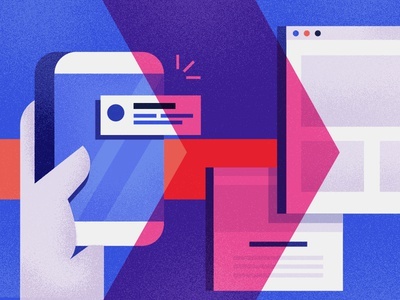 🎩 Icon UI Card — Some UI card exploration I did for the banking solutions page and icon section. Prototype created using Flinto. 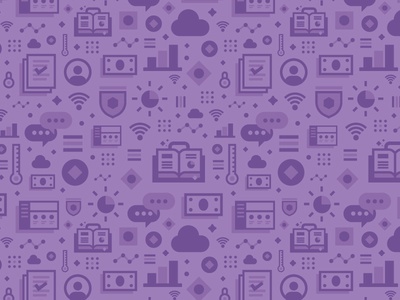 🎩 Icons — I was asked to create some icons and spot illustrations by the amazing folks from Abe.ai for their banking solutions page. This was a lot of fun to make. More stuff coming soon! Hello, anyone around? 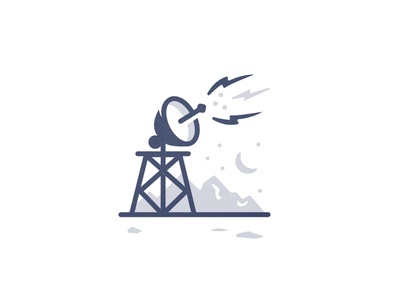 — Doing some icon explorations and playing around with ideas, color and style. 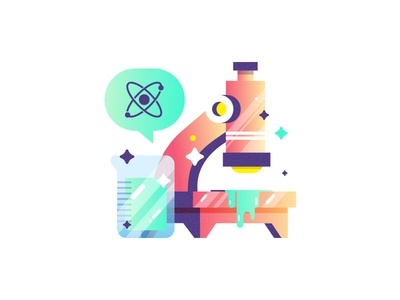 🔬 🔬 🔬 — I created this sticker for Slaptastick's January science theme! 💊 More Icons! — Few leftover icons I created for Kind. 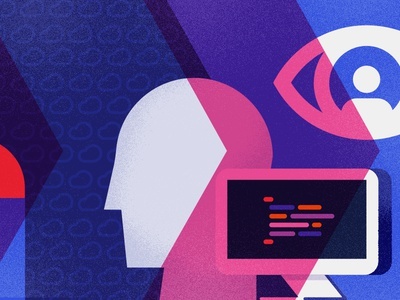 📣 📣 📣 — One of the few banners I worked for the fine folks at Kind. Tell yo' friends!! 🔥 Gojira! 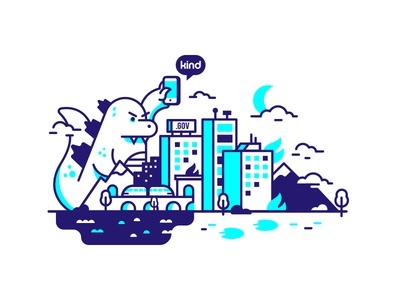 🏢 — Hero image I created for the amazing folks at Kind health, pretty rad clients! -- Check out the attachment for an alternate version that didn't make the cut but it was my favorite! 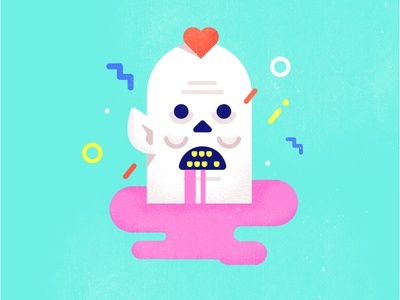 Sweet 💀 Death — All the master wanted was love. Happy Halloween! 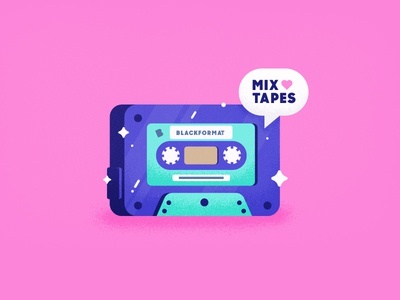 I 💖 Cassettes — My playoff submission for the @blackformat homies. Feedback Card — Working on a simple feedback/comment card for a project. I also took the opportunity to play around with Flinto and setup a quick prototype, I'm still learning but overall it's a pretty awesome tool! Check out the attachments for better quality on the video and details! 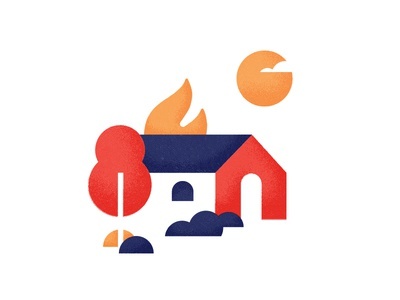 🏠🔥 — Current Summer feels. Yostik landing page — I had a lot of fun creating this simple landing page for the Yostik bot! The site is currently in development and will be available soon! Go check it out at FB messenger or in Telegram, enjoy! Pay Less. Play More. 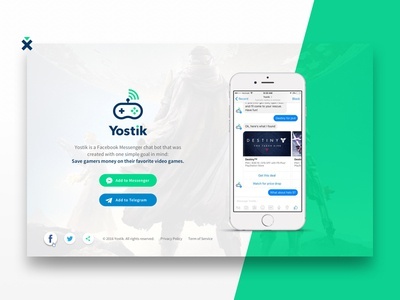 Yostik Logo — Logo for a messenger bot that helps you find the best deals for your favorite video games. Had a lot of fun working on this project! Lading page coming soon!